As concerns over school security are on the rise throughout the nation, Molalla River School District is working to make one of its elementary schools safer. Mulino Elementary School is comprised of two buildings, one of which has every classroom exiting to the outside. This easy access, of course, elicits concern over student and staff safety. 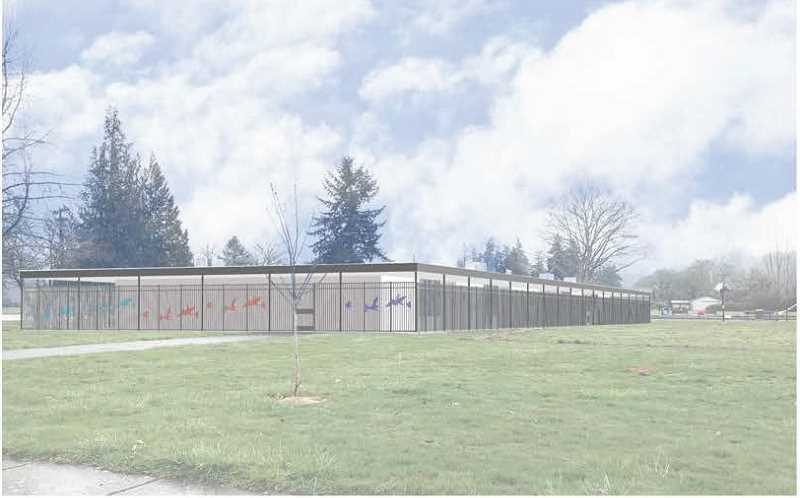 So in the spring, the district worked to design a plan to install fencing around the building that will require electronic access in order to reach the doors. "We ran some community forums—allowed community to come in and take a look at the various iterations of these security steps," said District Superintendent Tony Mann. "We also took it to the staff and got their feedback and input, and then moved forward with the decision." 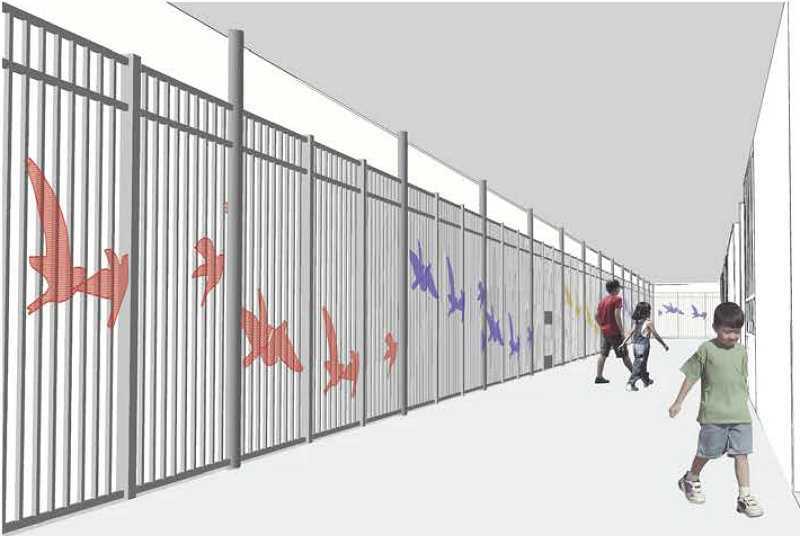 The fencing is not yet installed as the district is working back and forth with the design firm and installers to ensure the best price possible. "Our hope was to get it constructed by the time we started the school year," Mann said. "It's looking like we're targeting more the winter break for students that that would take place." It's important that the district budgets wisely, since it has no bond funds to draw from. "As a district, all of our capital projects, any of our capital projects, are funded with our per-students state school funding," Mann said. "So we're spending general fund dollars on this. We do not have any bond revenue whatsoever to fund such projects." Regardless of setbacks, the project is going forward. Soon, the school building will be fenced in to restrict access to the outside-facing doors. "I'm really excited about this project," Mann said. "This is a step toward increased safety and security, and that's our first, most important job."